Local moving companies will save time and money when you relocate, and they will also ensure that all your belongings reach their destination safely. Moving is one of the most stressful things we can do. Figure out how much you can expect to pay for an interstate moving company with our price guide. Piano movers have no easy task. 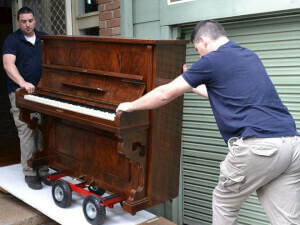 A piano is a piece of furniture like nothing else you have and it requires some special attention to get it moved.